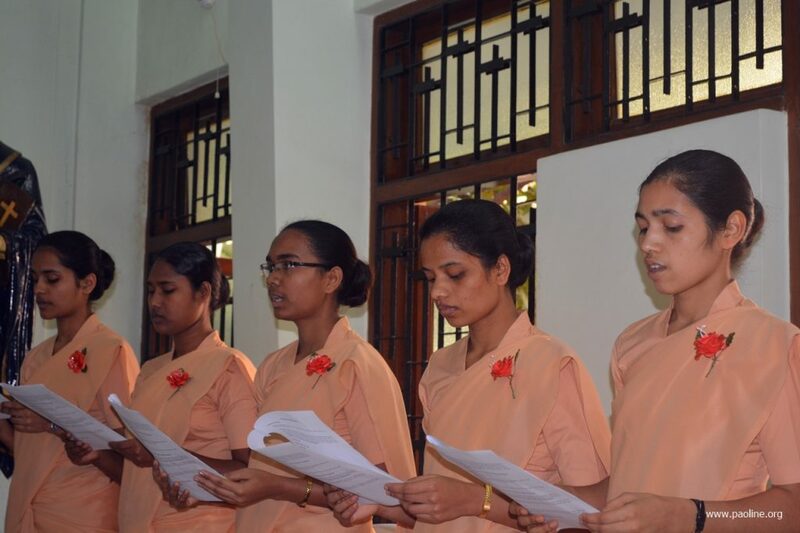 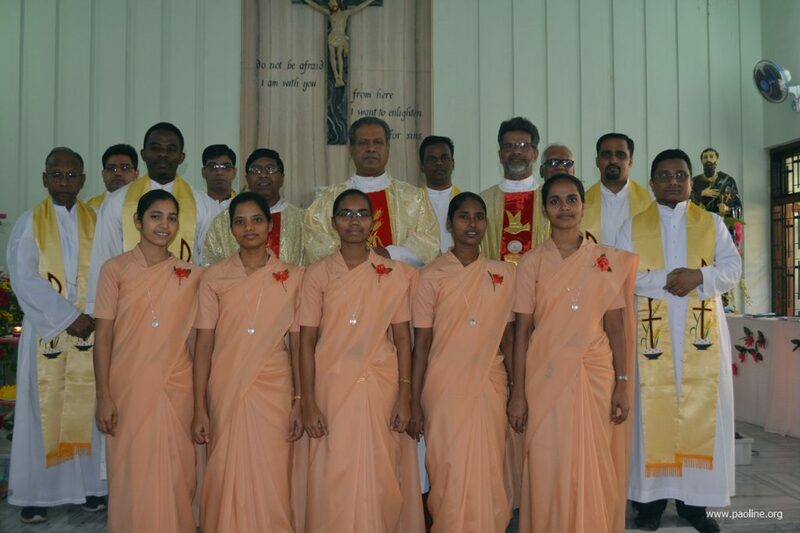 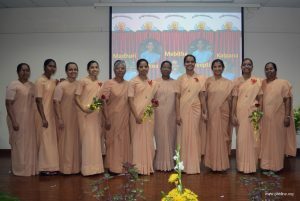 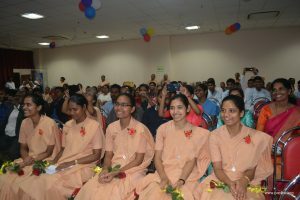 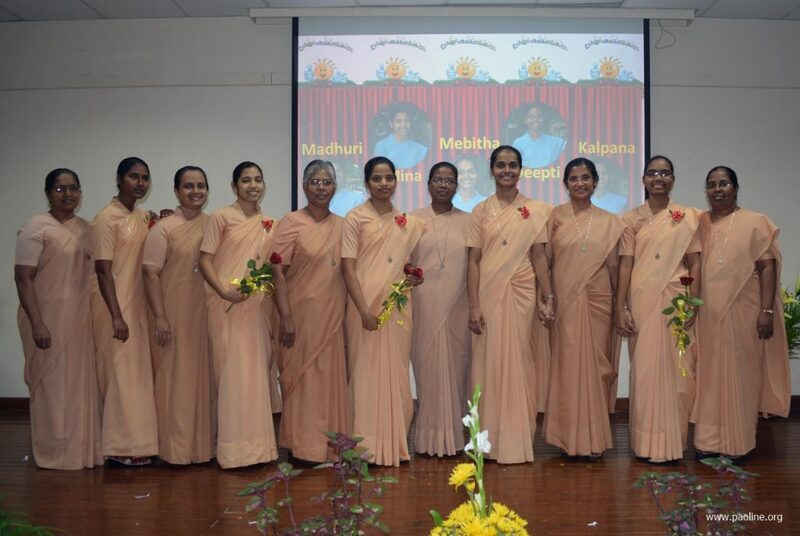 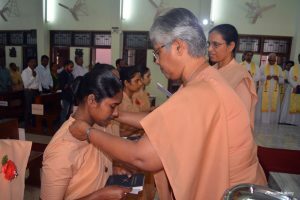 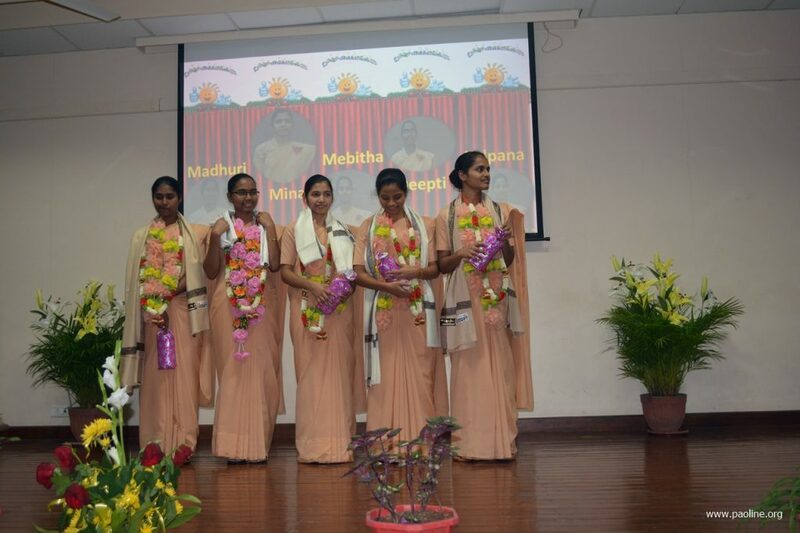 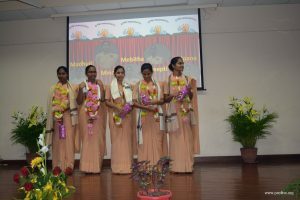 On 25 January, Feast of the Conversion of St. Paul, 5 novices of our Indian Province–Kalpana Minj, Mina Topno, Madhuri Baliarsing, Mebitha James, Deeptiprbha Burh–made their first religious profession among the Daughters of St. Paul. 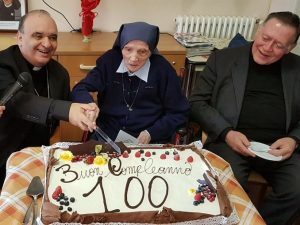 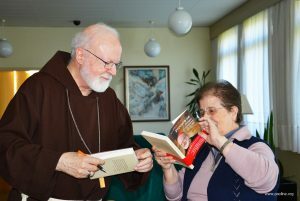 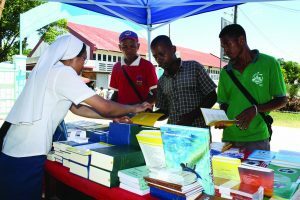 Present for the celebration were their parents, members of the Pauline Family, friends and benefactors. Everything took place in a climate of thanksgiving and praise to the Lord. 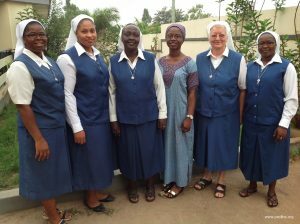 Our warmest best wishes to the newly professed sisters.